Both the Waves and Cougars jumped two spots and were among the six teams that changed rankings in the top-10 poll that was released Tuesday. 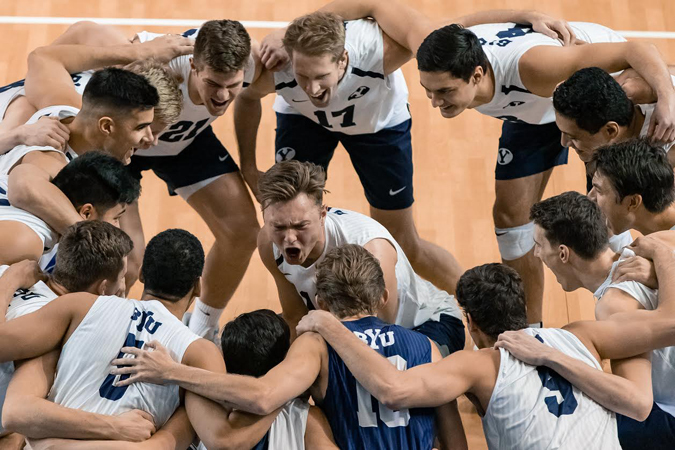 BYU following conference upsets against UCLA and Pepperdine moved to No. 7 in the National Media Poll. Despite the road loss to BYU, Pepperdine was still able to climb to No. 4 in the new national rankings.